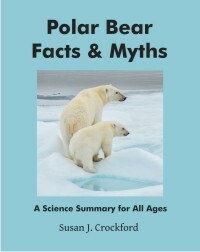 Last summer, one of the most experienced polar bear researchers alive, Ian Stirling (formerly of the Canadian Wildlife Service), speculated at The Guardian newspaper in the United Kingdom that the death of a single old bear on Svalbard, Norway could be blamed on global warming. “This 16-year-old male polar bear,” said the caption of a photo of an emaciated bear splayed out on the tundra, “died of starvation resulting from the lack of ice on which to hunt seals, according to Dr Ian Stirling.” The story was picked up by news outlets all over the world. 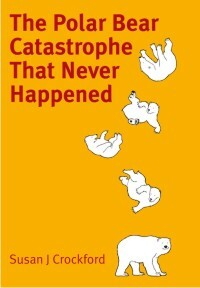 Most disturbing was that there was no disclaimer from Ian Stirling pointing out that 16 years is near the maximum life expectancy for polar bear males in the wild, or that starvation is the primary cause of death for very old and young bears alike, whatever the state of sea ice coverage. 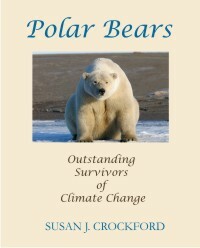 Many people picked up on the irrationality of the claim that one old bear had “died of climate change,” even committed conservationists who accepted the tenets of catastrophic anthropogenic global warming (CAGW). Some of the criticisms of Stirling in social media were harsh. Similar criticisms could be found at all outlets that carried the story. The polar bear as an icon for CAGW lost significant value that week and I suspect, so did respect for Ian Stirling. Non-profit conservation organizations – like the World Wildlife Fund for Nature (WWF), Greenpeace, Center for Biological Diversity, the Sierra Club, and Polar Bears International, may still be hawking “save the polar bears” as a marketing tool, but its value is lost on all but the eternally gullible. 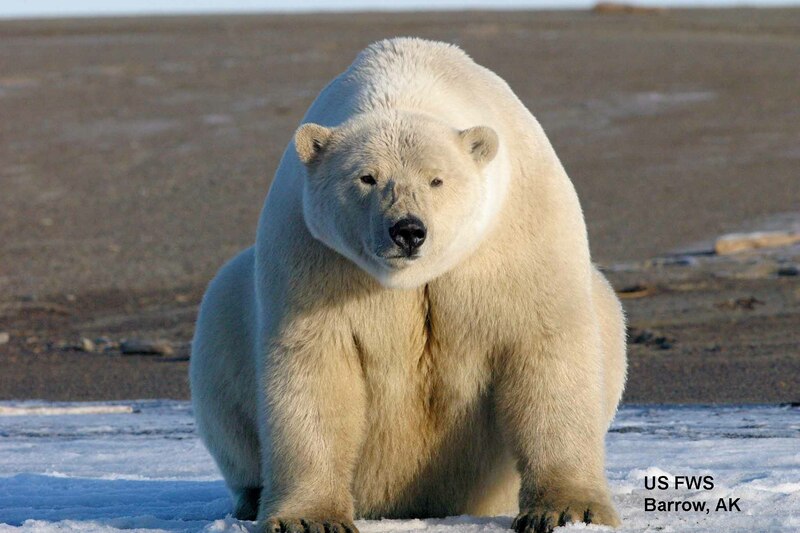 Unfortunately for those hoping to profit from fear-mongering, polar bears have already been saved from the most serious threat to their existence – wanton overhunting – and recent sea ice declines have so far had no definitively negative effect on their numbers. See the rest here [open access; pdf format, Pg 22-25 in the “Critters” section]. This entry was posted in Advocacy, Conservation Status, Summary and tagged activist organizations, activist scientists, arctic sea ice, Center for Biological Diversity, Ian Stirling, magazine article, polar bears, Polar Bears International, population status, World Wildlife Fund, WWF. Bookmark the permalink.